Contact us for help with any project! Apply this sticker to decorate your walls anywhere you want from your Bedroom, Door Room, Billiard Room, Kids Room, or even your Garage! ... Each Decal is an individual decal that can be positioned any which way you want. If you want an image to be faced the other direction please choose reversed. If you would like to create a custom text decal we can do that as well :) in just about any font too :) please check out www.dafont.com for a list of fonts or if you want some really catchy fonts check out http://www.typenow.net/themed.htm We can make these Stellar Decals in a variety of sizes and colors. We want to suit your needs so if you want a custom size in-between the sizes, just buy the larger size and apply a note during checkout with the size you want. If you want exact dimensions please just drop us an email and we will respond within 48 hours. 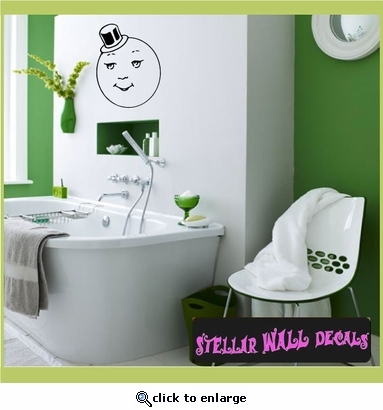 Stellar Wall Decals are a great way to bring a room to life without damaging the walls. They are a perfect alternative to painted murals that can be changed quickly and easily. These can be applied to just about any smooth surface from: painted walls, windows, cabinets, floors, mirrors, furniture, cars, trucks... even toilets. Stellar Decals are simple and no mess! We also do Custom vinyl stickers so if you want anything done let us know. Please just contact us by email at: StellarWallDecals@gmail.com. Apply this sticker to decorate your walls anywhere you want from your Bedroom, Door Room, Billiard Room, Kids Room, or even your Garage! ... Each Decal is an individual decal that can be positioned any which way you want. If you want an image to be faced the other direction please choose reversed. We can make these Stellar Decals in a variety of sizes and colors. We want to suit your needs so if you want a custom size in-between the sizes, just buy the larger size and apply a note during checkout with the size you want. If you want exact dimensions please just drop us an email and we will respond within 48 hours. Stellar Wall Decals are a great way to bring a room to life without damaging the walls. They are a perfect alternative to painted murals that can be changed quickly and easily. These can be applied to just about any smooth surface from: painted walls, windows, cabinets, floors, mirrors, furniture, cars, trucks... even toilets. Stellar Decals are simple and no mess! 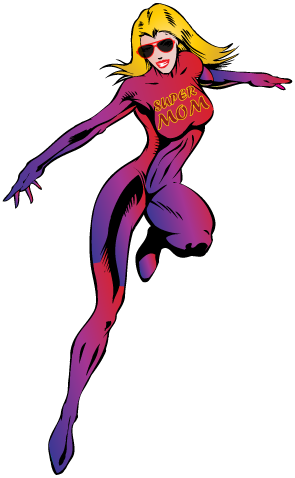 We also do Custom vinyl stickers so if you want anything done let us know. Please just contact us by email at: StellarWallDecals@gmail.com. Please complete and submit the following form if you would like us to contact you regarding your project. We look forward to hearing from you. © 2012 StellarWallDecals.com All Rights Reserved.